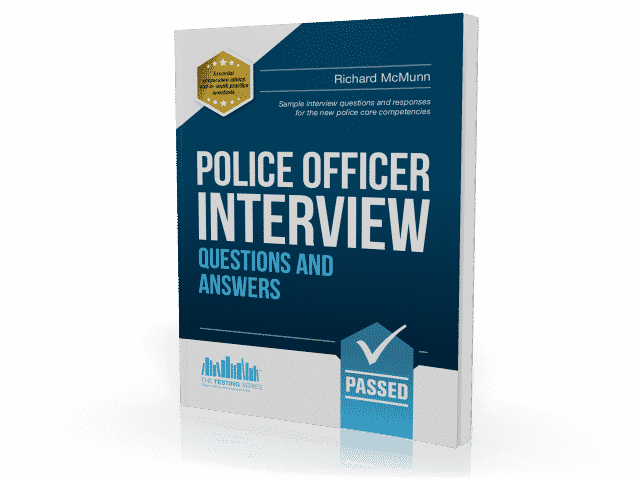 The interview is one of the hardest stages of the police selection process. Therefore, you want to do everything in your power to ensure that you do not fail. 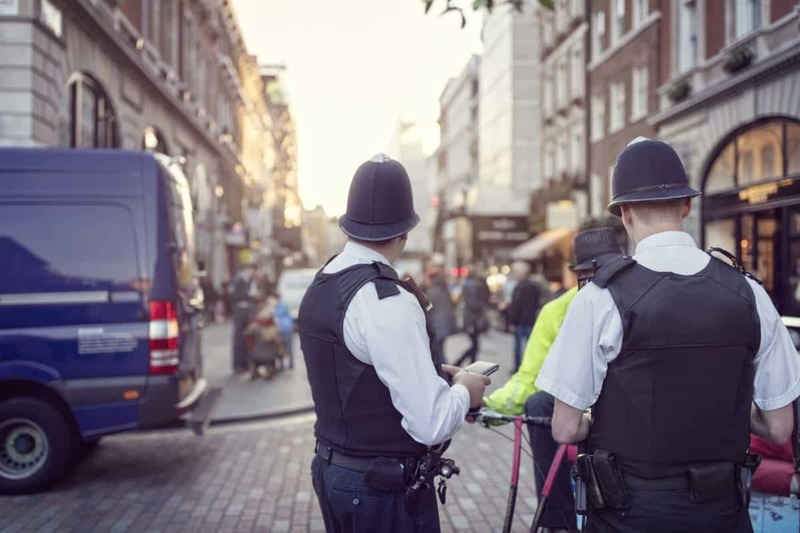 If you have successfully made it this far in the application process, then you owe it to yourself to pass the final hurdle to becoming a police officer. We will supply you with an awesome workbook that will teach you how to answer the interview questions in order to gain very high marks. It is packed full of tough interview questions and answers that cover the current competencies. INTERVIEW TIP 1 - PREPARATION IS KEY! When you start to prepare for the interview, you first need to study the person specification, the job description, and the core competencies. One of these will undoubtedly be the ability to stay calm under pressure. It is your task to think of an example whereby you can show how you completed a difficult task whilst under time constraints. Q. Provide an example of where you have challenged someone’s behaviour that was either discriminatory or inappropriate. What did you do, what did you say and why did you challenge their behaviour? “I recently worked part-time in a local supermarket. One of my colleagues, a lad called Jamie, had special needs. Jamie was an excellent worker who always gave his all during the working day. He sometimes struggled to remember where certain items of groceries were located in the store, but other than this minor issue, his work was outstanding. One day I overheard a customer being rude to Jamie after he struggled to find an item of food the customer had requested. The customers unfortunate gestures had made him nervous and he started to panic. I immediately made my way over to the situation in order to support Jamie, and try to resolve the situation in a calm and professional manner. I started off by standing next to Jamie and telling him that everything was going to be alright and that I would take over from here. I asked the lady what the problem was. She began to explain in an agitated and slightly aggressive manner that Jamie was ‘useless at his job’ and that he was an ‘idiot’ for failing to locate the tomato ketchup for her when she requested his assistance. I immediately challenged her comments and informed her that these comments would not be tolerated. I asked her to take into consideration the fact that Jamie, whilst an exceptional employee, has special needs. I requested that she refrained from raising her voice and to also take into consideration how her actions had made him feel. I made sure that I was polite, tolerant and patient when dealing with the situation, but I also ensured that I took into consideration her offending action and how it was making Jamie feel. Within this workbook, we will provide you with loads of sample questions and tips like the above and example responses, which you can use to adjust your answers to the same questions. Q. Why do you think the Police Force puts so much importance upon diversity and community awareness? “For the simple reason that the community in which it serves is diverse in nature, and therefore requires a service that is both understanding, culturally aware, responsive to its needs and willing to learn. If the community in which we live is diverse, then the public services that represent it should be too. In terms of community awareness, the Police Force must understand the needs of the community in which it serves. Within the workbook you will find loads of sample responses like this to aid you in your preparation. Remember what we said earlier – you owe it to yourself to perform really well on the day and pass, which is why we have provided you with the ultimate guide which will no doubt improve your chances! In the following short video, Richard McMunn explains how this guide will help you to prepare for, and more importantly pass the interview first time. Split into two halves, this guide contains questions for BOTH the ASSESSMENT CENTRE and the FINAL INTERVIEW! Let us teach you how to answer the interview questions in order to gain very high marks for both the assessment centre interview and the final interview. This comprehensive workbook is packed full of tough interview questions and answers that cover ALL of the new updated core competencies. 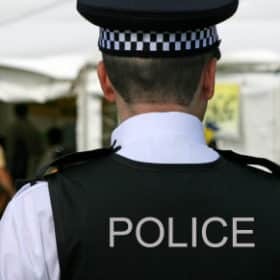 Written by a former serving Officer who has 17 years in the job and includes actual sample police officer interview questions. Overcoming nerves on the day of your interview. Final ‘essential’ hints and tips on how to pass the interview process! 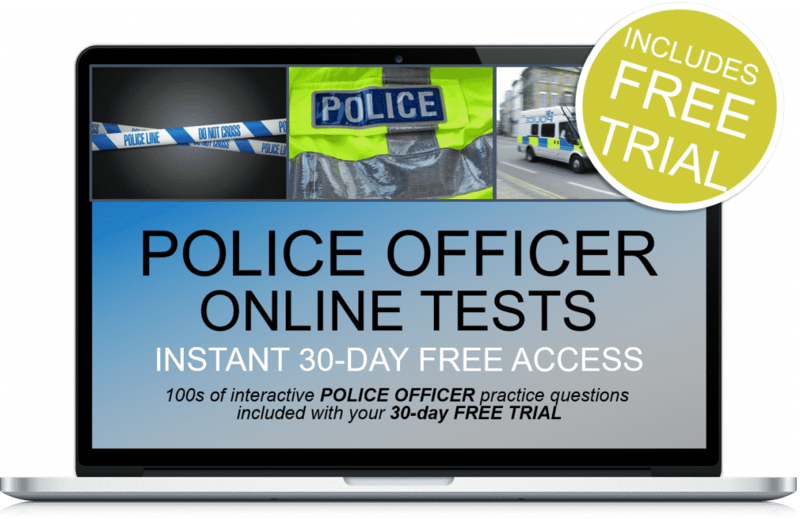 Plus 30-days FREE ACCESS to the police online testing suite. Thereafter, just £5.95 per month. No minimum term. You may cancel anytime. Cancel before the 30-days are up and you will not be charged. Online suite access on PC, MAC and mobile devices. See our terms and conditions for more details.